My studio will hold an open studio event on Thursday, February 9 from 5:30 -8:00 pm. 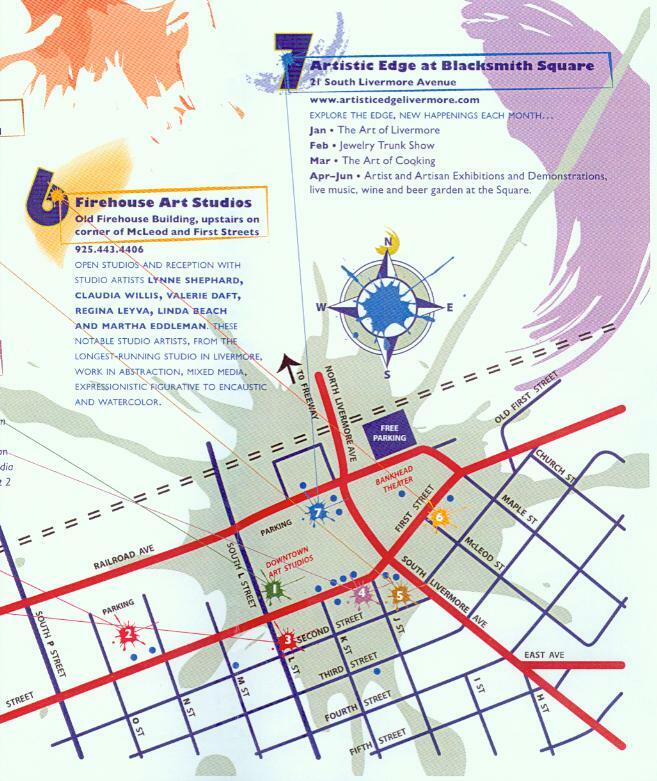 Fellow artists at the Firehouse Art Studios, 142 McLeod Street, Livermore will be available to greet visitors and share their art. 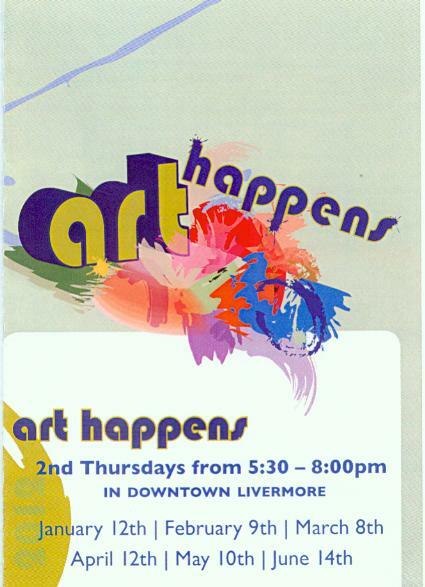 The are seven art locations in downtown Livermore participating in these open studios called “Art Happens”. I look forward to welcoming visitors to my studio on the 2nd Thursday evenings of each month through June.